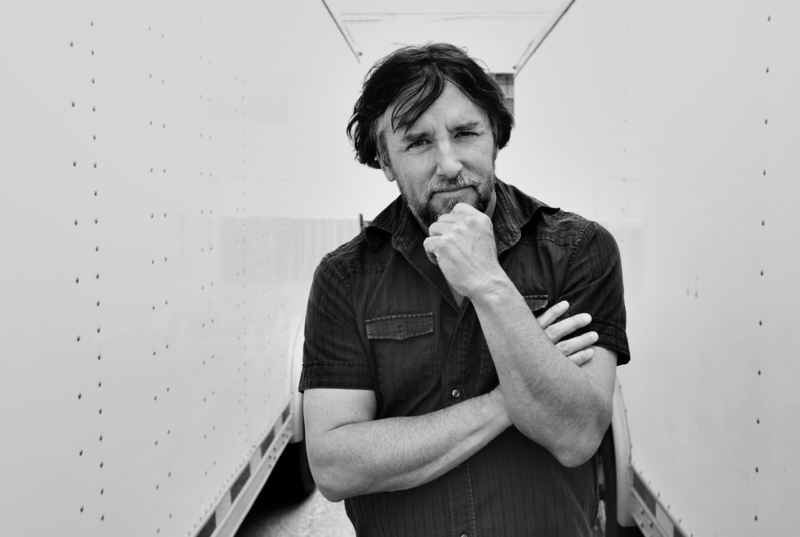 Richard Linklater is a true gem of American indie cinema. Whether he’s exploring philosophical ramblings, personal coming-of-age tales or just plain having a good time, his films retain a unique spirit of humanity and warmth that candidly captures the beautiful moments in life. His films are generally laid back, naturalistic, plot-less and full of endlessly watchable characters. His cinematic style and attitude is refreshingly down-to-earth and his greatest works are an endless joy to dive into. Here are his ten most essential films. A film that is so dreamy, yet so real in that distinct Linklater manner. It’s an entire film based simply around the experience of falling in love. Linklater captures these two falling for each other in such a natural manner. It cuts the plot route that most romantic films take and keeps it simplistic. The chemistry between Ethan Hawke’s Jesse and Julie Delpy’s Celine is simply unbeatable. The entire film is simply based around following these two walk the streets of Vienna while slowly falling for each other and it somehow isn’t dull for a second. My personal favorite entry to this beautiful trilogy. What makes this one so fantastic is the premise of reuniting with a significant person from the past many years later. 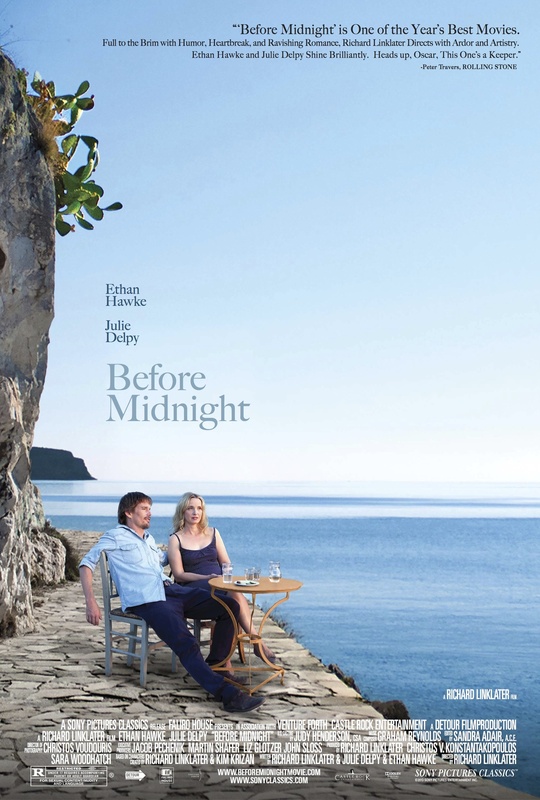 It’s everything great about Before Sunrise but with a wiser and more bittersweet perspective. Jesse and Celine are a little more cynical but it has a fantastic sense of hope. It’s certainly my favorite Linklater screenplay, especially considering the entire film is set in real time. The most emotionally naked of the trilogy. 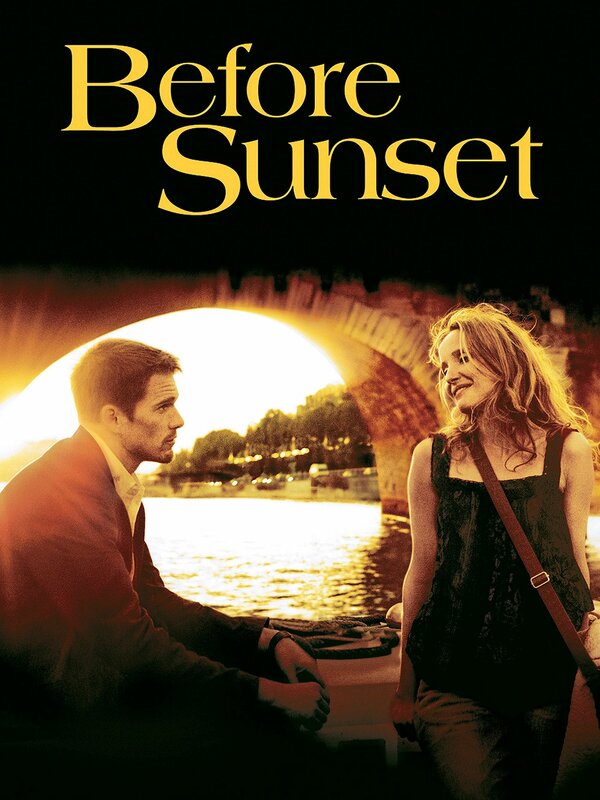 The magic of Before Sunrise and hope of Before Sunset is gone and the hardships of reality are present. The trilogy makes us so invested in Celine and Jesse that it hurts to watch their romance at serious conflict. This is a film that works as well as it does due to its realism and honesty. The greatest coming of age film I’ve ever seen. This never fails to take me back and remind me how special it is to be alive. It makes one reflect on memories and the moments that define who one is. It stirs a desire to spend time with loved ones. I find it easy to relate to Mason, who is a kid unsure of what he wants. The fact this was filmed in the span of time I actually grew up in makes it all the more resonating. I love how it’s about his parents growing up too. It portrays that they still haven’t “figured it out” yet. This film is all about the journey. Trying to find your place in life. It’s a film with great honest humanity that I see as the film Richard Linklater spent his entire career building up to. It makes one reflect, feel warmth and deeply inspired. This film is a treasure. Basically the cinematic equivalent of a great night out with your buddies. Watching this will make you want to cruise around with friends, hang out, listen to music and just feel good. It’s the comfiest of hang out movies. With an endless amount of great characters and a rocking 70’s soundtrack, it’s a timeless cult classic. 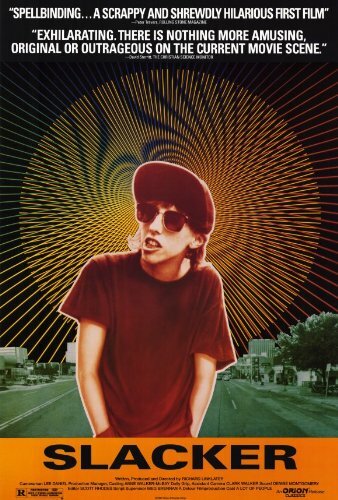 Linklater rehashes the Dazed And Confused formula and makes another all time cult classic. It’s an absolute delight from start to finish. One of the best buddy films I’ve ever seen. It’s a film that reminds one the value of a good time spent with good friends. Its celebration of youth and humanity leaves an endless smile on my face. Who didn’t love this one growing up!? I remember this being one of my all time favorites as a kid. Little did I know it would be the entry to one of my most influential filmmakers as an adult. The film holds up incredibly well. Linklater makes a family film and knocks it out of the park. It has the same carefree spirit that makes his other films so great. 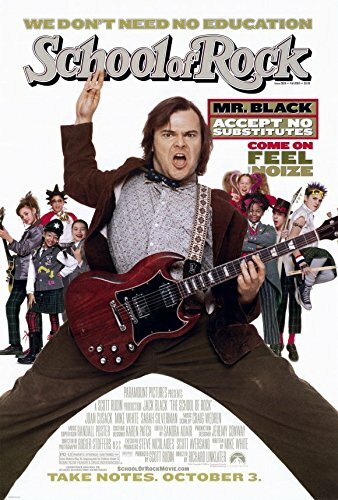 Jack Black was born to play this role. The film that put Linklater down as an indie giant. 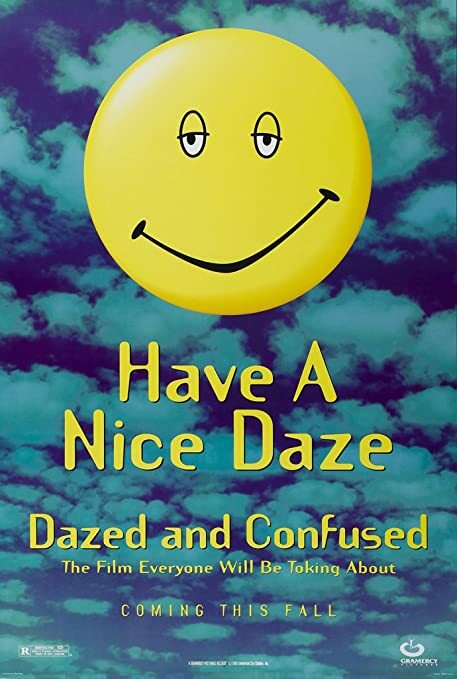 Although it’s by no means one of my favorite works of his, it’s essential viewing for any aspiring indie filmmaker as well as any Linklater fan. It’s one of the most groundbreaking films of the 90’s indie scene. It’s the film that single-handedly inspired Kevin Smith to make Clerks. Although it lacks that warm carefree spirit that his best films have, it’s a very fascinating art film. An unusually dark film by Linklater’s standards. The entire film is shot on a cheap hand held camera within a hotel room and with only three characters total. It almost feels like Linklater taking on a Lars Von Trier film. Although it lacks that Linklater warmth, it’s a deeply engrossing film in its own right that will keep you on the edge of your seat with its slow burning intensity. This takes the formula of Slacker and makes something truly magical out of it. I’d call it Linklater’s most experimental work to date. 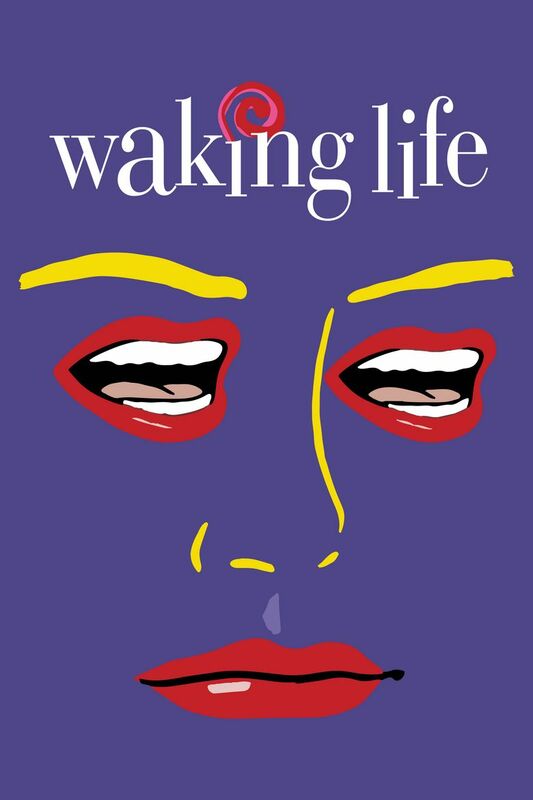 It’s a surreal, dreamlike take on the philosophical ramblings you’ll typically find in a Linklater film. It’s a study of people trying their hardest to be philosophical when nobody really knows what they’re talking about. It’s an endlessly fascinating observation on how nobody truly knows much about anything, yet it’s human nature to attempt the quest of figuring it all out. Do you have a favorite Linklater film? Let us know what you think!